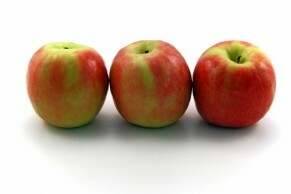 ChefAdamRD | How About Them Apples? Chef by day, Dietitian by night. Weekends are spent in my sleepy water town just south of Seattle, enjoying rainy days with my lovely wife, Ray; and our two dogs. I've been cooking for as long as I can remember; it's taken me all over the World and I'm so excited to be collaborating on this Blog with my Mother. I hope you all find something you weren't even looking for. Keep checking back for new content!